ECTtelecom is a premiere partner for inContact cloud-based solutions for the United States and offshore call center – contact center industry around the world. ECTtelecom has been a partner for inContact services since 1998. MANILA, Philippines — inContact, the world’s largest cloud-based call center solutions provider with Asia-Pacific headquarters at the Bonifacio Global City, is ramping up its operations here to include global technical support and professional services. “The commitment is this location is to make it our global hub. We are building our capability here,” said Brian Silverman, inContact managing director for Asia Pacific and Latin America. inContact has already established their sales and marketing and are in the process of its moving in its global technical support and professional services. Silverman said its long-term positioning in the Philippines as its sole investment outside of the U.S. is mainly due to the country’s huge BPO sector and very good technical people. “We have 900 customers now using inContact solutions, but more and more because we have very competent technical people here,” he said. In terms of local call center customers, inContact is serving customers with average of 40 to 60 seat-operation although they can handle more than 2,000 seats. It has recently signed in two customers with 250 and 350 seats. Junie Pama, country manager of inContact Philippines, cited the benefits of cloud-based call center solution to making their operations more competitive. “The call center can be a catalyst in the Philippines to leapfrog into the global market through cloud computing,” Pama said. “If we can enable small BPOs in the regions, people will no longer come to Manila anymore because they have the right technology there,” Pama said. “We want to bring this to third class municipalities,” he said. A recent study by Frost & Sullivan titled “Premise vs. Hosted Contact Center:Total Cost of Ownership Analysis” found that call centers can lower the cost of their contact handling and workforce optimization infrastructure by up to 43 percent over a five year period by using cloud-based offerings rather than installing equipment in their own facilities. 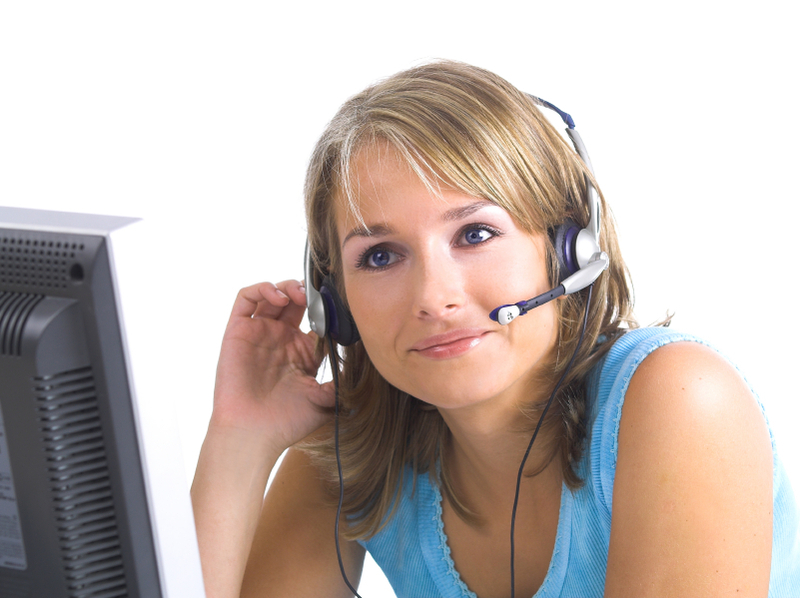 The study also found that the larger the call center is, the higher savings are with the hosted model. Over five ears, 100-seat centers averaged 23 percent savings, 250-seat centers averaged 34 percent savings, while 500 seat centers averaged 43 percent savings. Frost & Sullivan’s new “Total Cost of Ownership” Study proves that there is a clear cost advantage of as much as 50% in selecting a cloud-based call center solution over a traditional, premise-based system. Download the Frost & Sullivan “Total Cost of Ownership” Study today. For a FREE SIP Trunking Interop Test, and information about inContact Cloud Based Call Center Solutions, SIP Trunking, TDM, Outbound service, Inbound Toll Free service, Hosted PBX, Hosted Predictive Dialers, MPLS, Private Line, Internet T1, E1, DS3, OCX, Fixed Wireless, Ethernet, and Satellite contact an ECTtelecom specialist today at U.S. Toll Free 800-664-3071 or International 850-936-5887. Please visit our website at http://www.ecttelecom.com – For a no obligation quote CLICK HERE. ECTtelecom service providers’ SIP Trunking Interoperability Test Programs has made significant investments in developing a SIP trunking interoperability test program to baseline configurations and validate interoperability. The focus of the SIP trunking interop test program is to ensure that the equipment and services under test will operate in a consistent and supportable manner. This includes the PBX, station side phones, and the SIP trunking infrastructure that are a part of the SIP trunking service. These devices are run against a standard SIP trunking test plan designed to exercise both the most common and most complex call scenarios in use. Each PBX is qualified and an application note is created to document the successful configuration used. ECTtelecom schedules FREE SIP Interop Tests with its service providers prior to our call center customers signing a service order.